Extra Vehicle Details: For more information on this vehicle please contact [number hidden] . 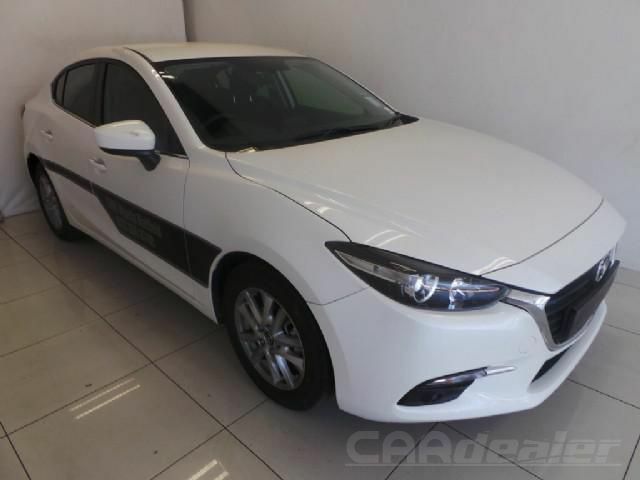 The Mazda 3 Sedan is the perfect car for a hard working individual or for the family person. With ample space for all the children and some to spare this car will make every drive a pleasure. Test drive today.